Want a vehicle that’s more spacious than a sedan but smaller than an SUV? Compare the Volkswagen Golf vs. GTI. Although there are differences in their prices, fuel economy, and performance specs, both offer plenty of interior space and features. Which is the right pick for you? 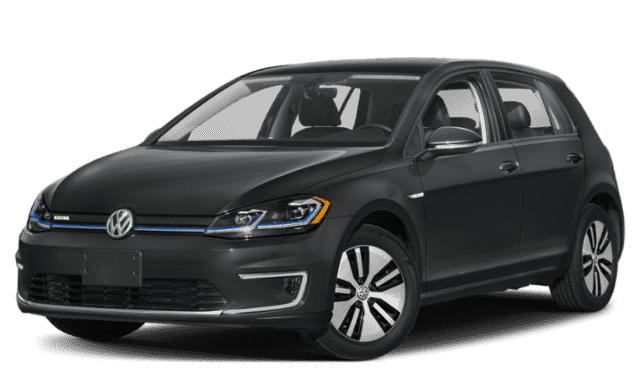 Compare the 2019 Volkswagen Golf vs. 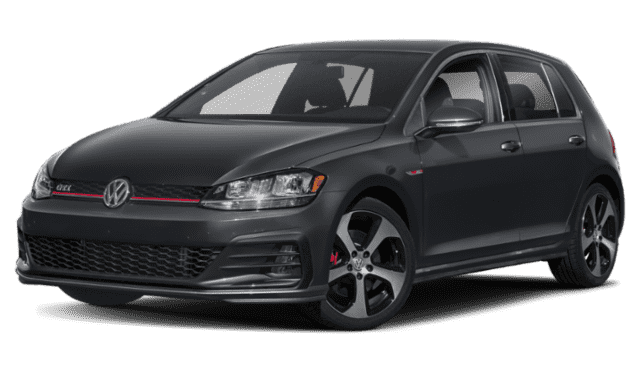 Golf GTI below to choose the best hatch for your Lynbrook commutes. 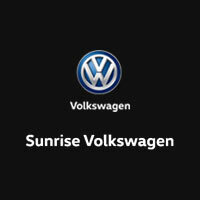 Test Drive the Golf & Golf GTI at Sunrise Volkswagen! Comparing the Volkswagen Golf vs. Golf GTI, it’s easy to see that both are great picks for a reliable hatchback. If you want efficiency on Long Beach roads, choose the Golf. If you want a sportier vehicle to zip around in, go with the Golf GTI. Contact us to schedule a test drive and compare them both first-hand. Don’t forget to ask about our vehicle specials for savings opportunities on a Volkswagen Golf lease or finance place.